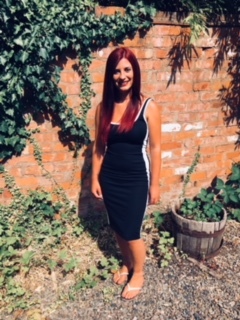 Hannah has been with us for 8 years but recently returned in July 2018 after taking 2 years off to raise her son. She enjoys cutting all length hair and has attended the ‘London Style Colouring & Cutting Course’ at the Goldwell Academy in London. Hannah specializes in Wedding Hair so if you have that special occasion to prepare for we highly recommend visiting Hannah.